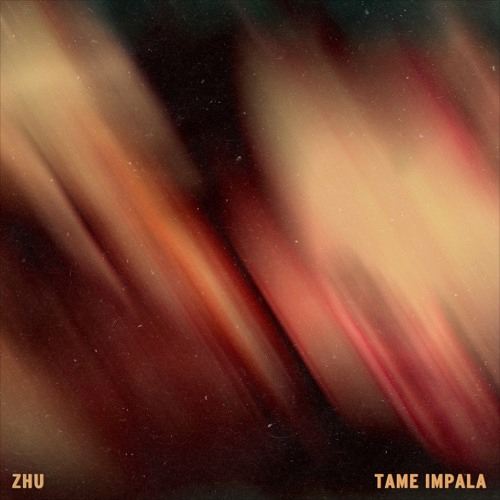 In this completely unexpected collaboration, Tame Impala frontman Kevin Parker lends his vocals to ZHU‘s latest tune, and the results are top notch. ZHU’s music is always catchy and this one’s no different, but this super bouncy deep house sound is somewhat of a departure from the usual. Fortunately, it works amazingly well, and hearing both of these guys’ voices on the same track is just plain cool. 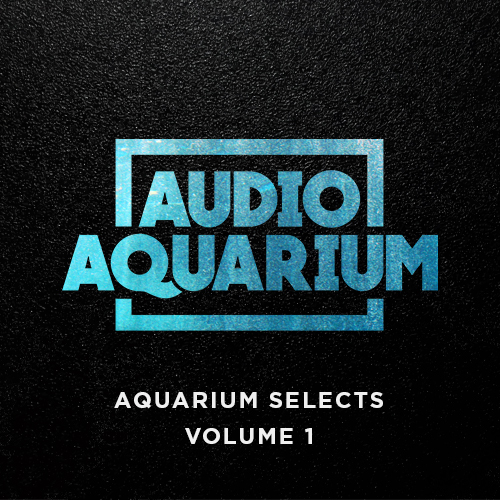 Listen below and check out ZHU’s SoundCloud page for more.